Amid the endless lists of numbers and claims of bigger, better faster technologies, it’s always a joy to receive concrete details of how these so-called improvements might one day really make a difference. 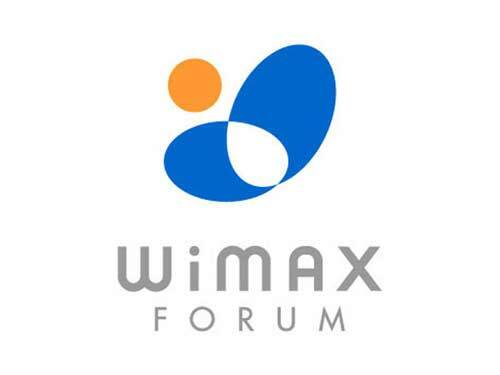 A demonstration in Taiwan next week of what WiMAX might do for us is a perfect example. Taiwan’s WiMAX Forum will showcase a medical demo by NEC and Tatung conducted as part of a government program there. Using WiMAX, which is particularly suited to broadband data exchanges when moving at speed, ambulances carrying patients will be able to relay medical information directly to hospitals. The idea is that a having a constant flow of information, including heart rate, medical records, blood pressure and so on, will save possibly vital time on arrival at the hospital. It may also allow doctors to tell ambulance medics exactly what to do in the case of an emergency. Many existing wireless systems not only lack the speed of WiMAX, but are unable to cope with handovers from one transmission base station to the next when moving at speed, something that clearly counts when lives are on the line.